Hooray for Mark Twain, music, and WHISKEY! Whether you’re in total agreement or a teetotaler, you’ll enjoy spending an evening with America’s best loved author, humorist, and storyteller. 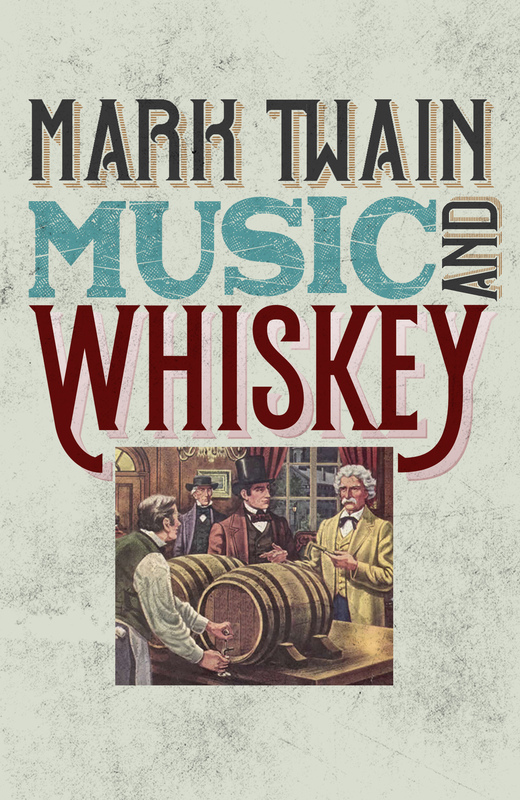 Mark Twain, Music, & Whiskey is an event which brings Twain’s wit, wisdom, and “nineteenth century stand-up comedy” to life. Created by and presented by Ryan Clemens, a professional actor and genuine relative of Samuel L. Clemens (the real name of author Mark Twain), this fun and festive production offers the musical talents of banjoist Reg Lanning and vocalist Samuel Flint. Join us for a one-night only chance to enjoy good drinks, good laughs, and a chance to personally encounter the humor and heart of an American literary legend.